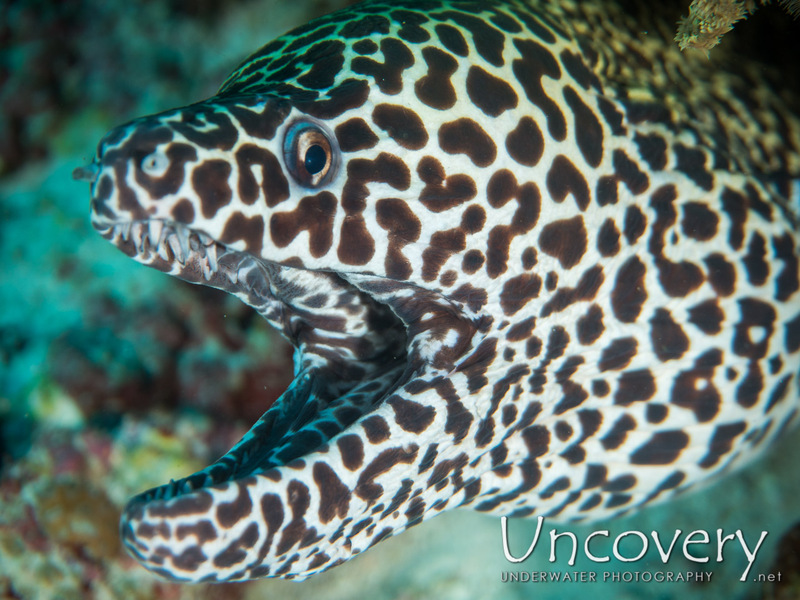 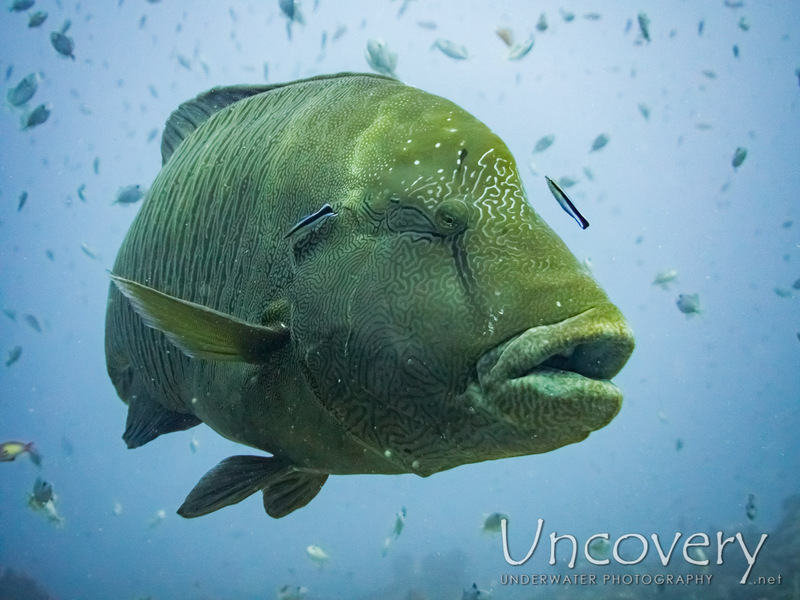 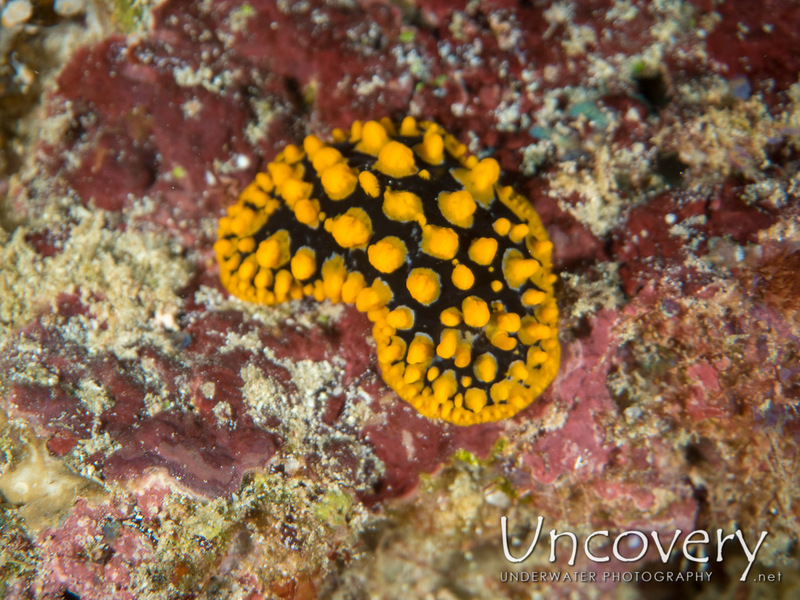 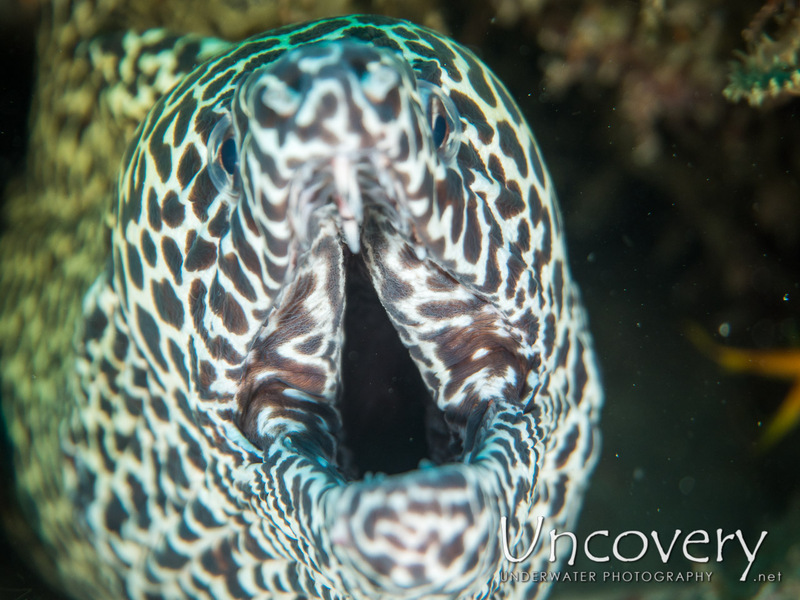 Another truly spectacular dive. 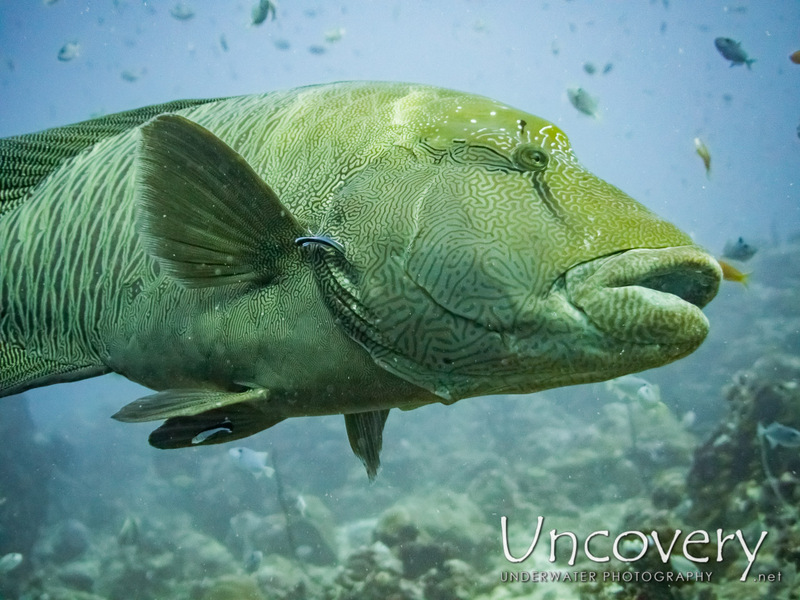 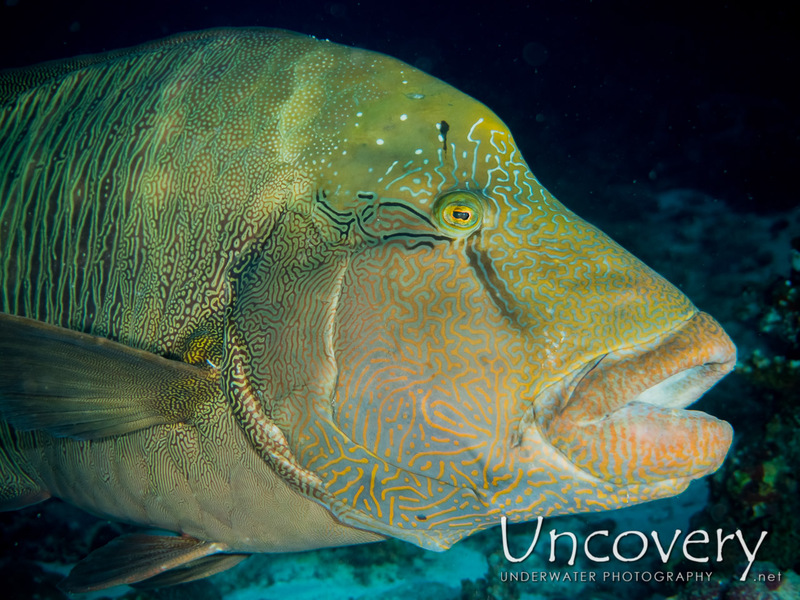 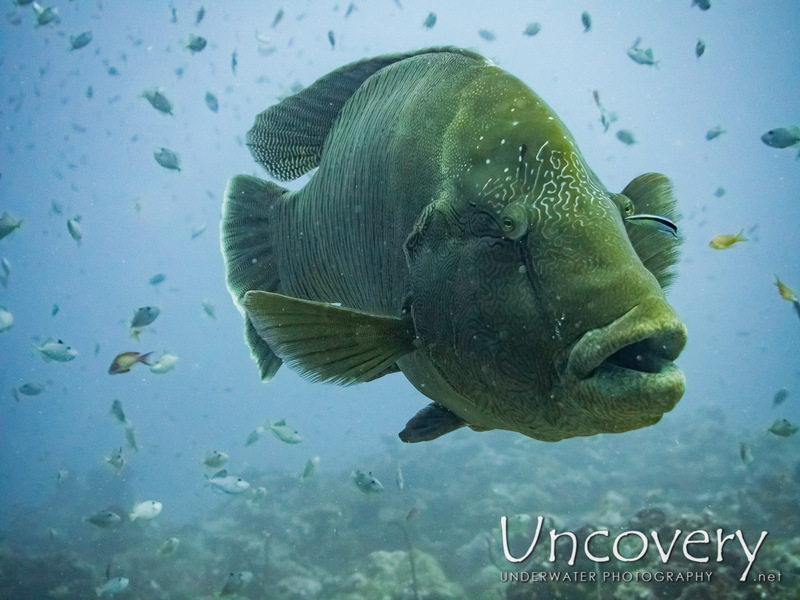 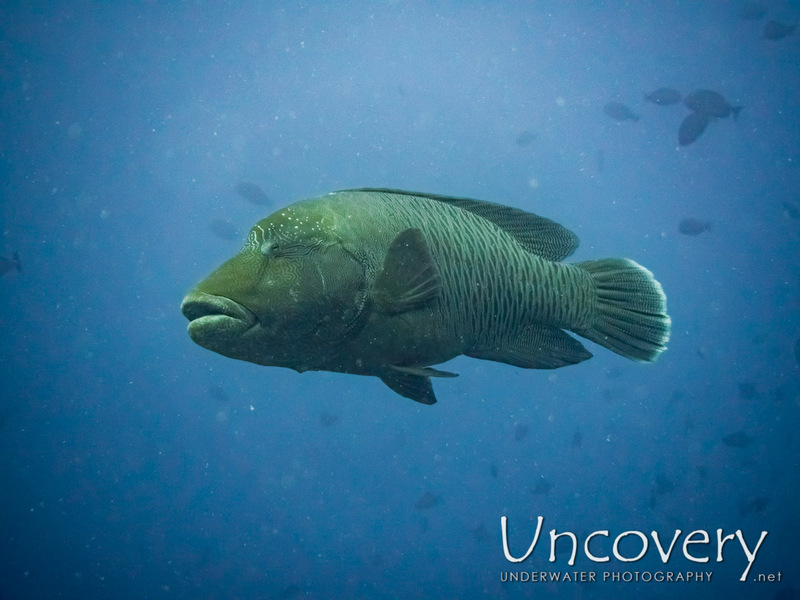 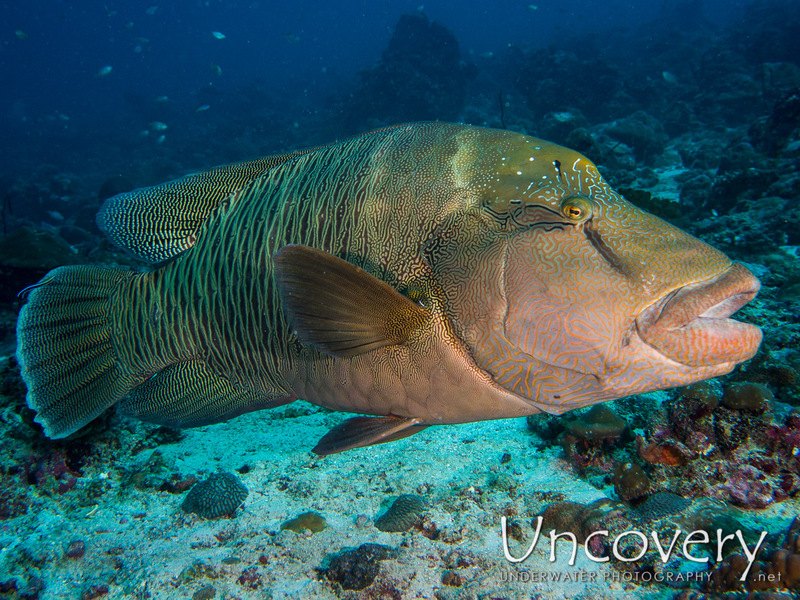 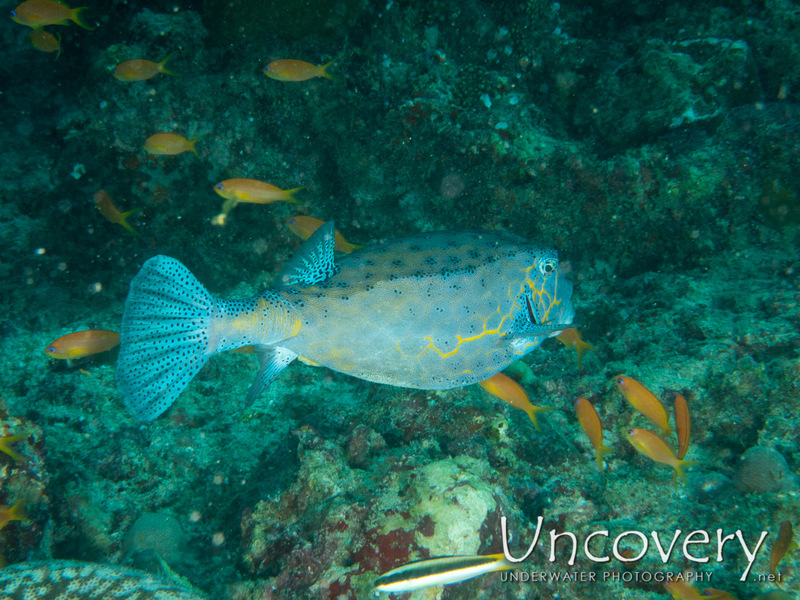 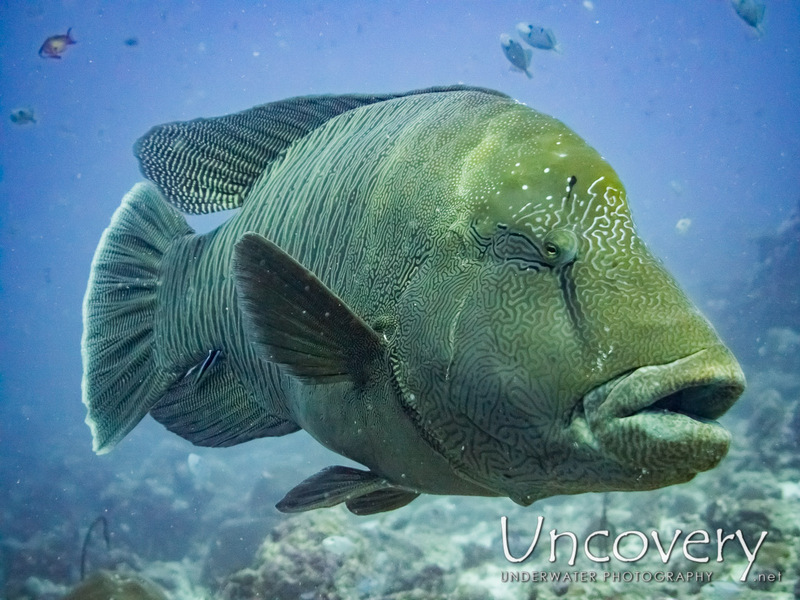 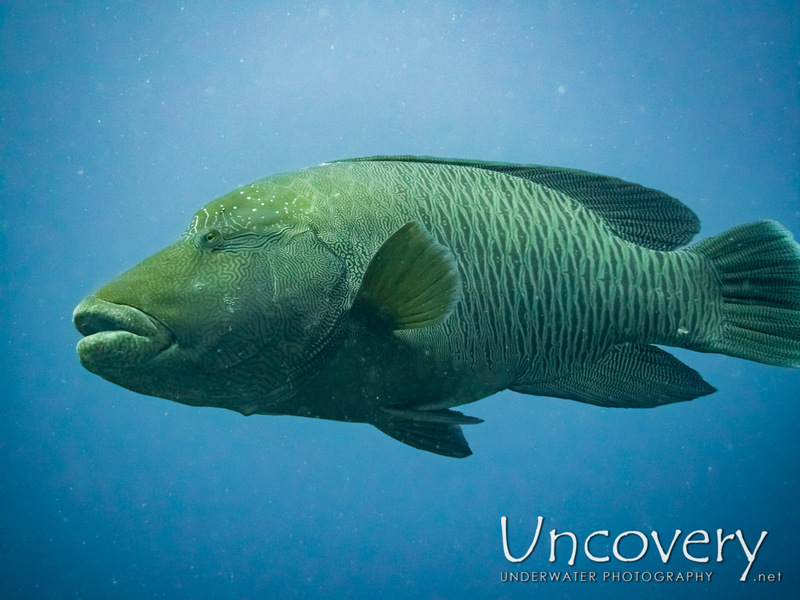 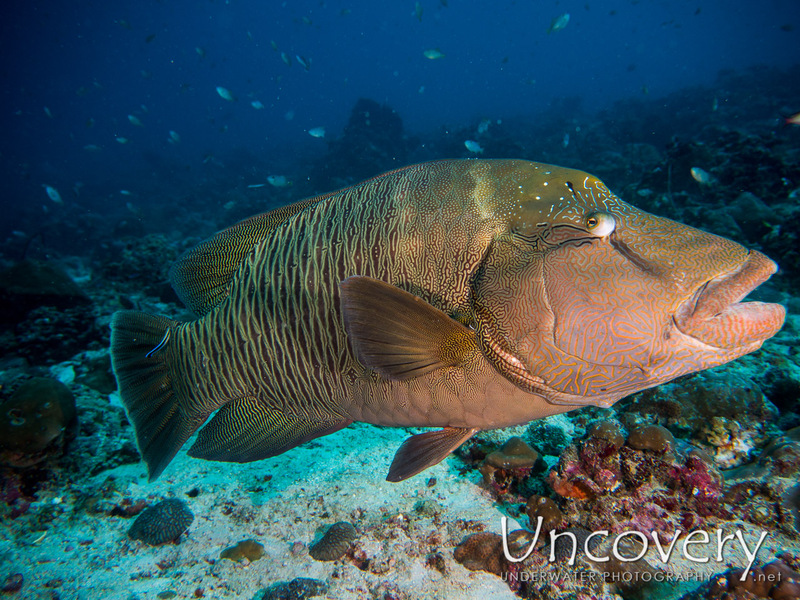 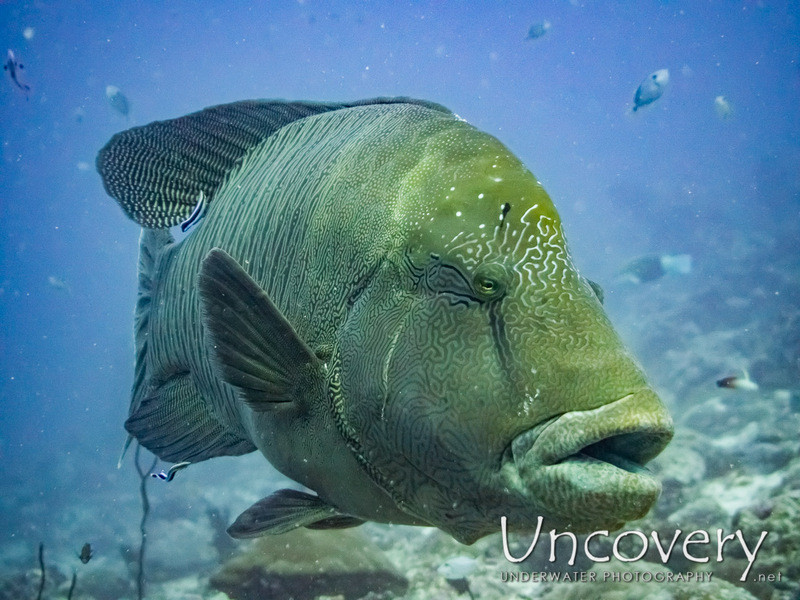 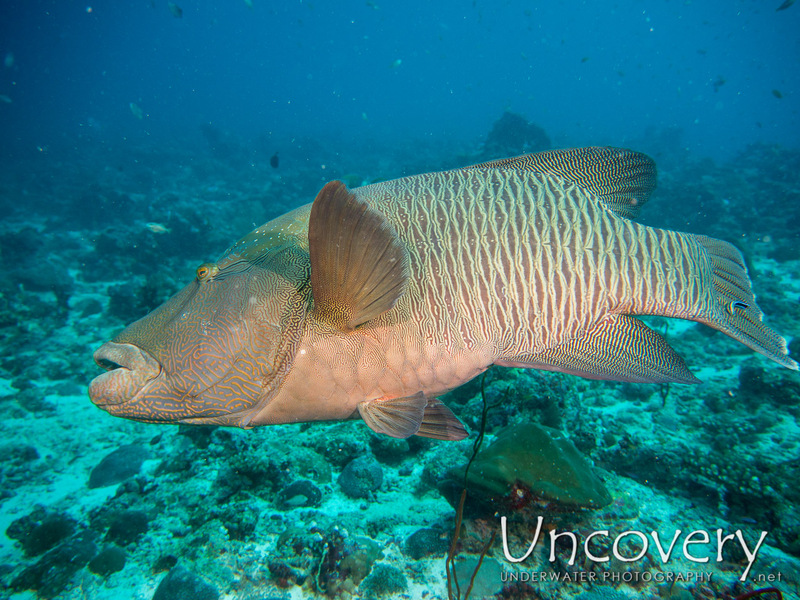 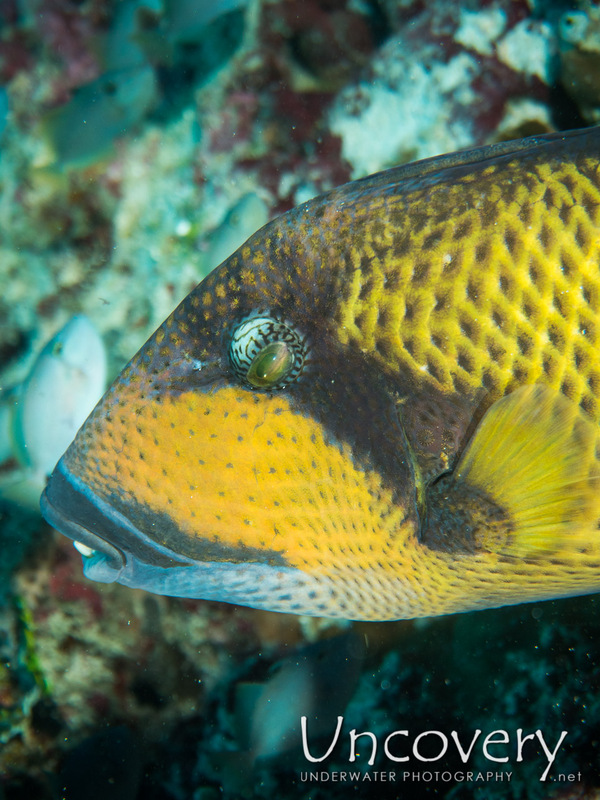 While going along the reef, we spotted a large napoelonfish in the distance and some later another one being cleaned above a rock. 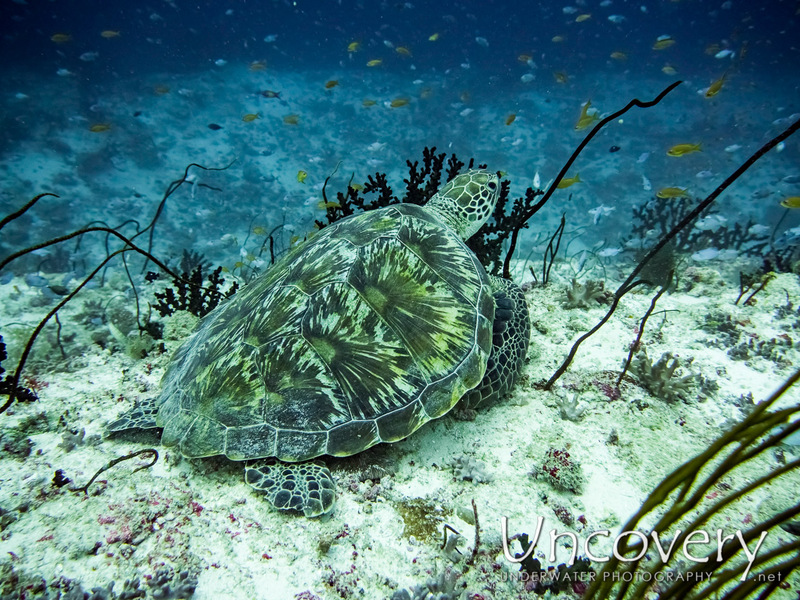 Approching slowly I go almost until touching distance so I could use my flash and wide-angle setting to get spectacular real-color face shots. 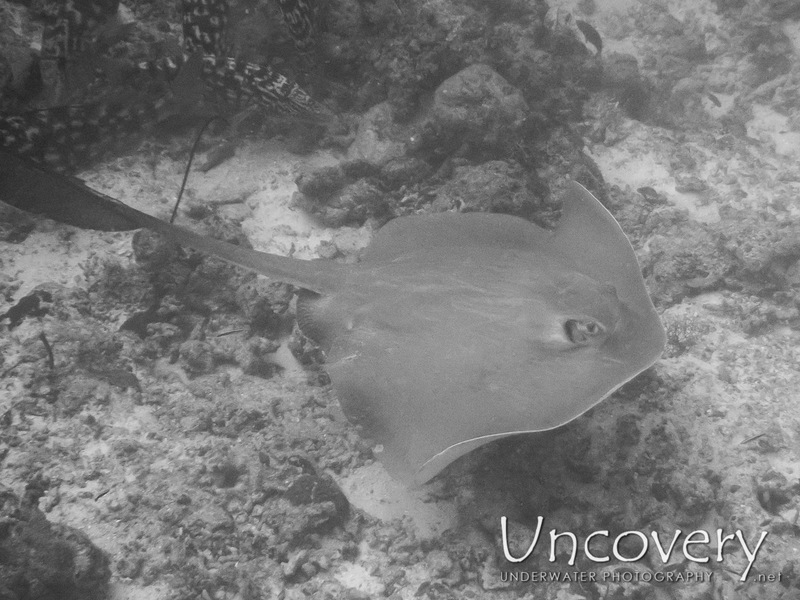 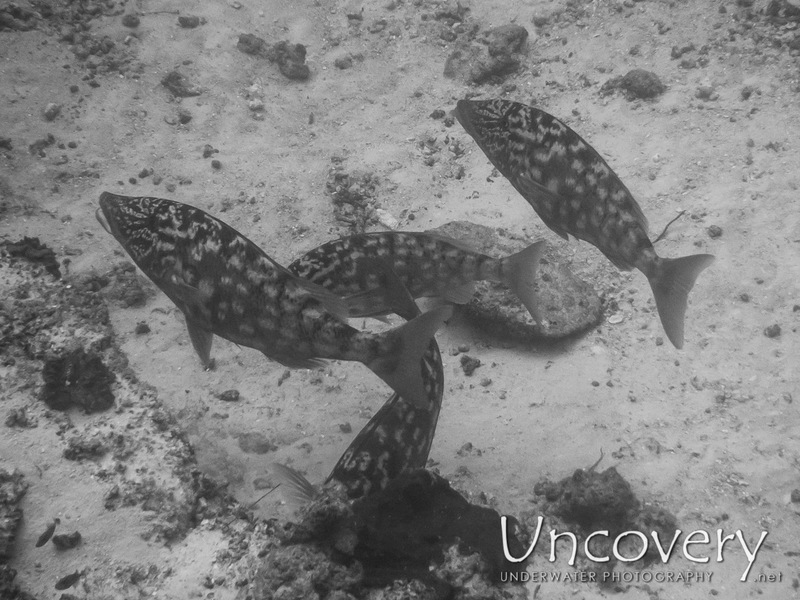 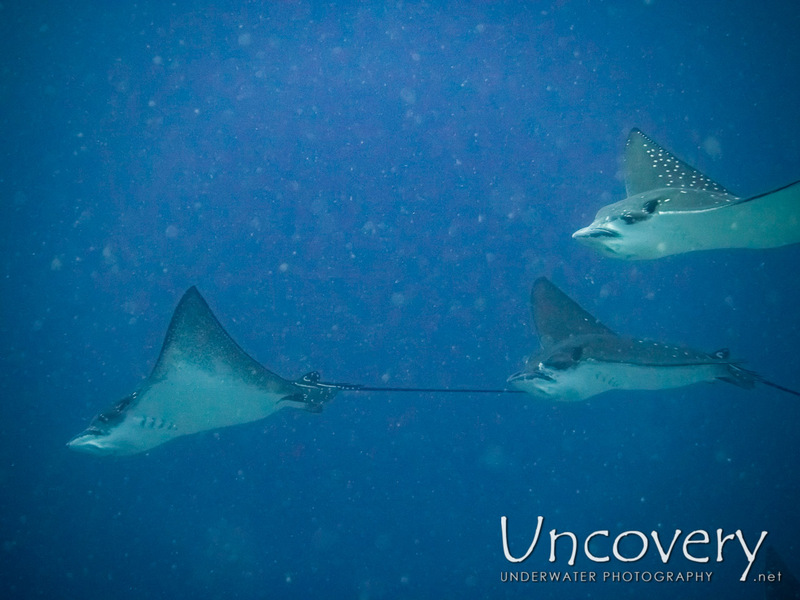 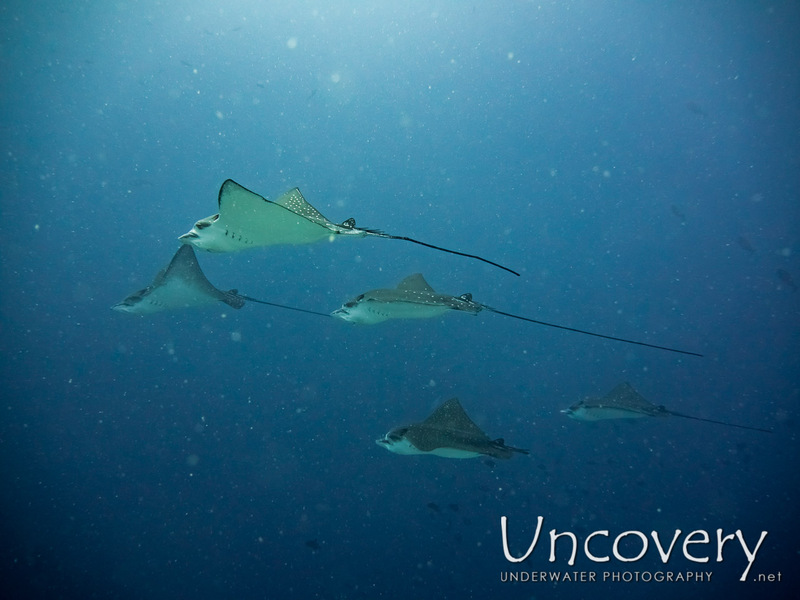 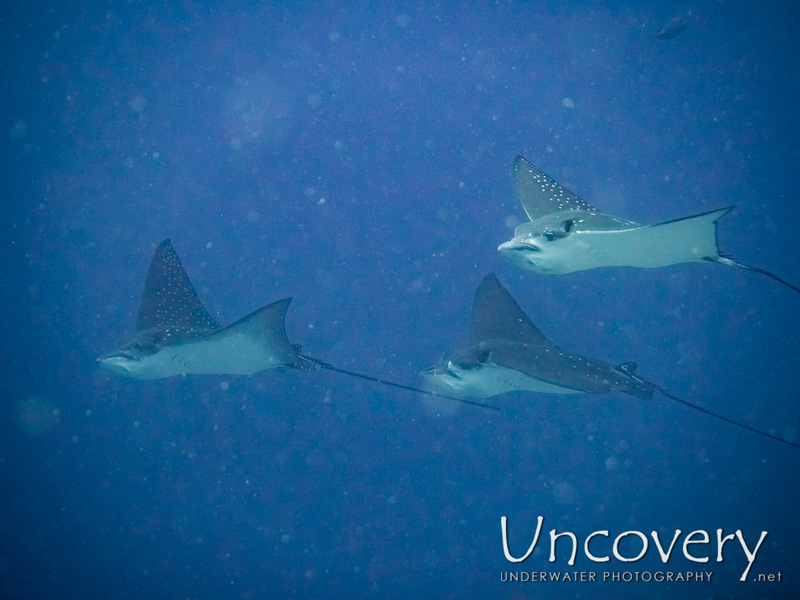 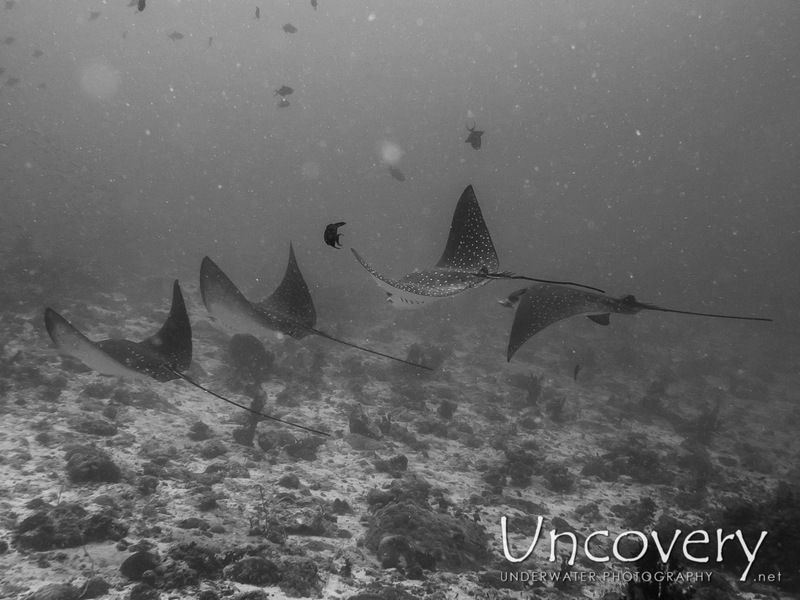 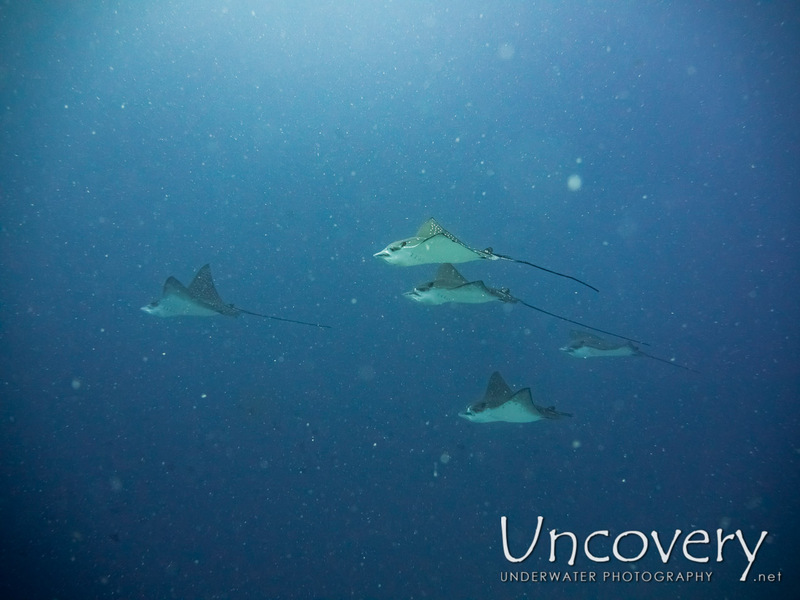 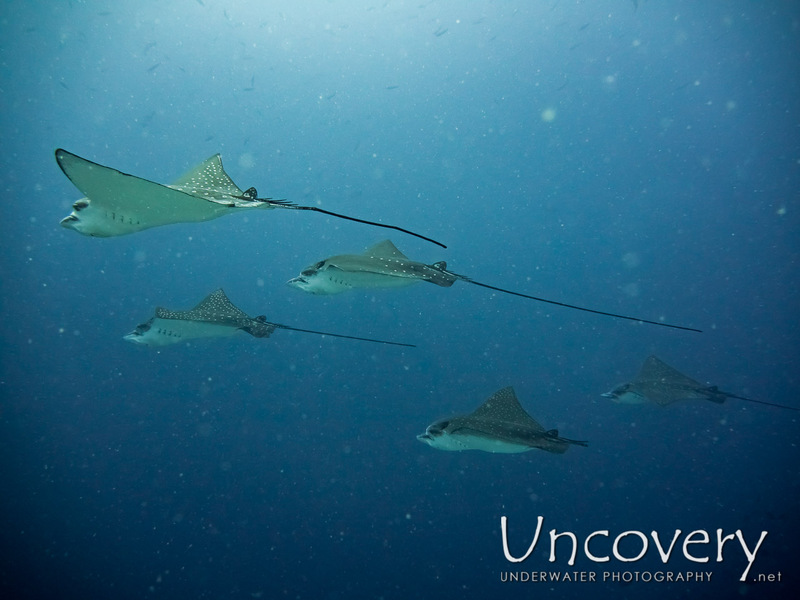 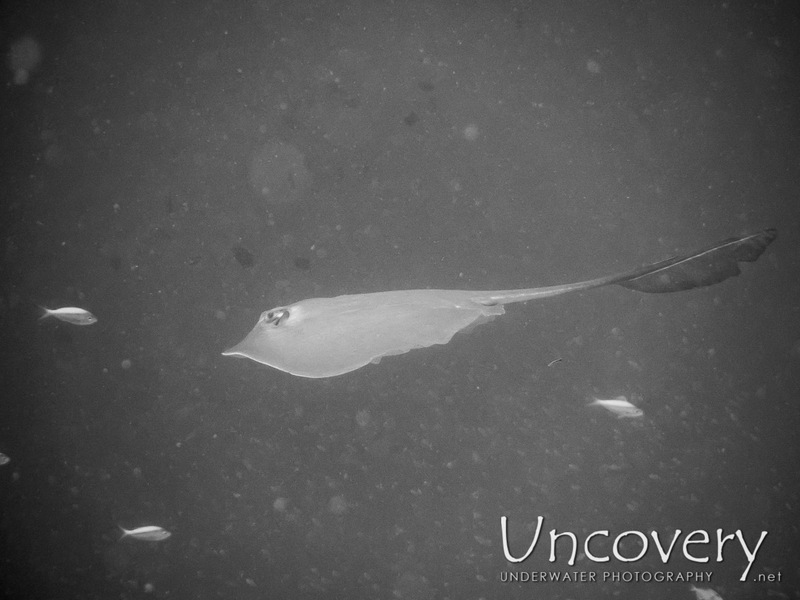 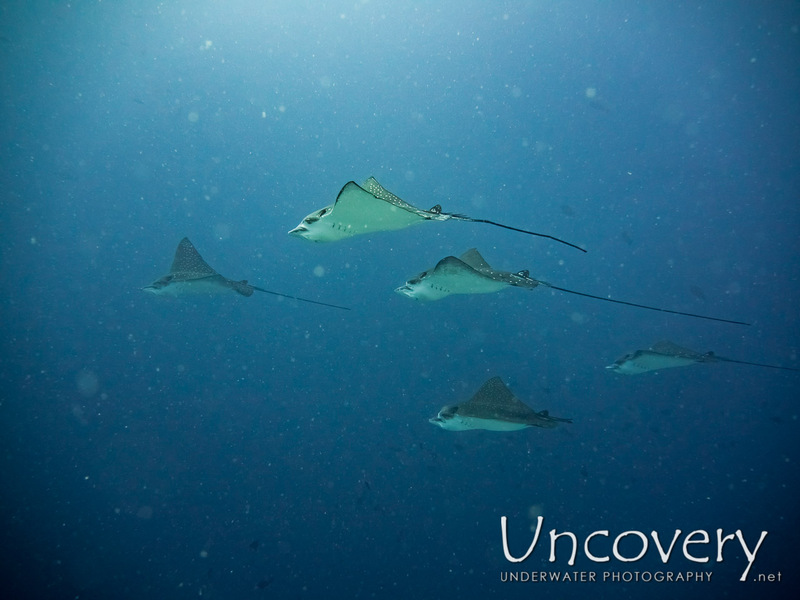 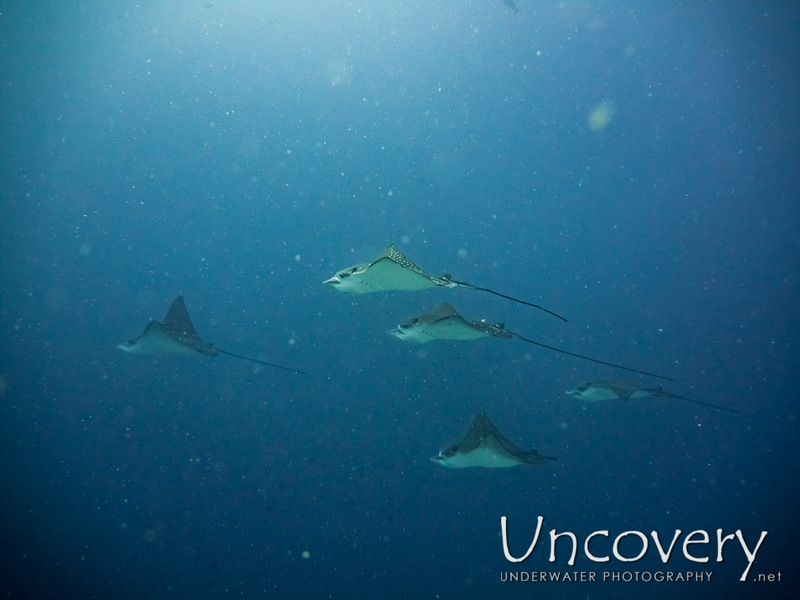 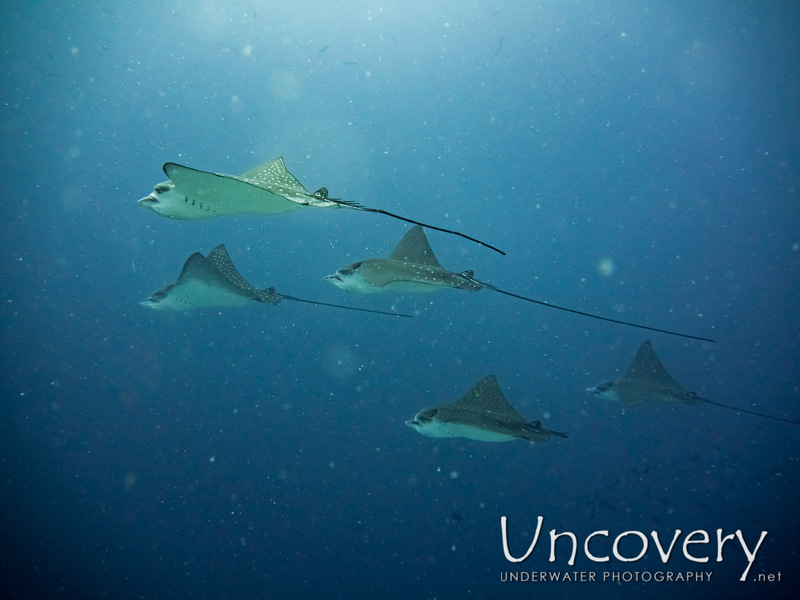 Then we were buzzed by a group eagle rays which came from the blue and then cut behind us rushing towards the top reef. 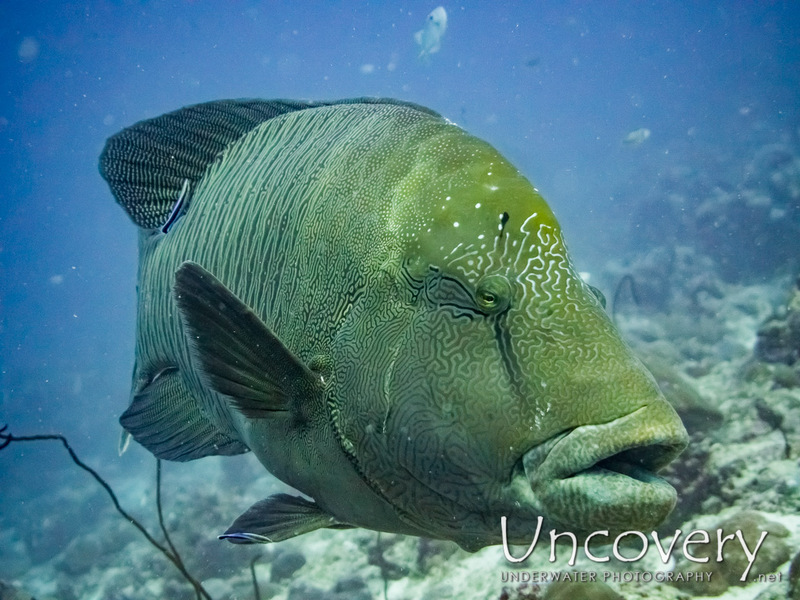 Drifting a bit over the deep we spotted a large school of about 15 emperor fish grazing the reef like a group of parrotfish. 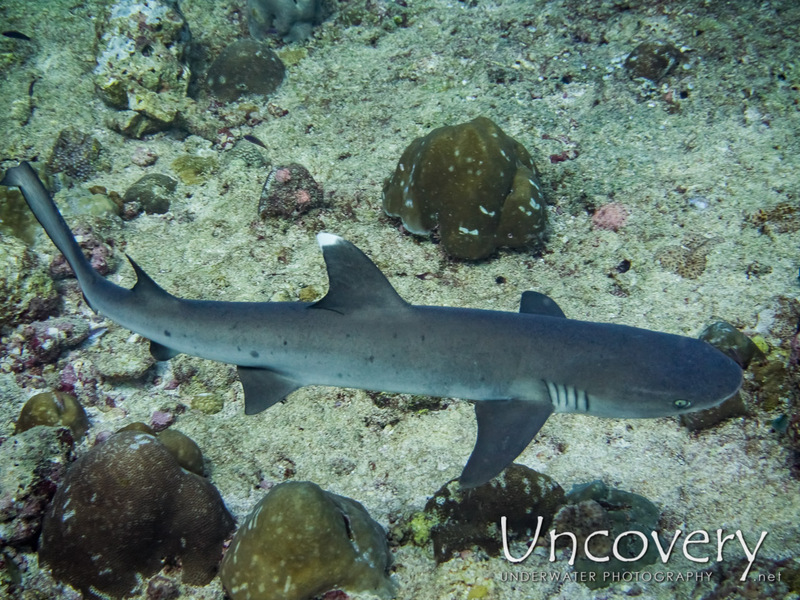 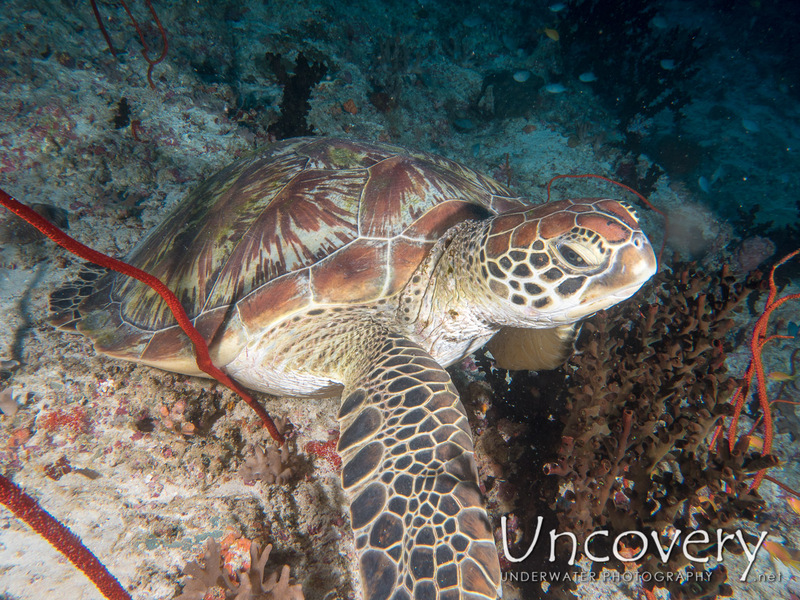 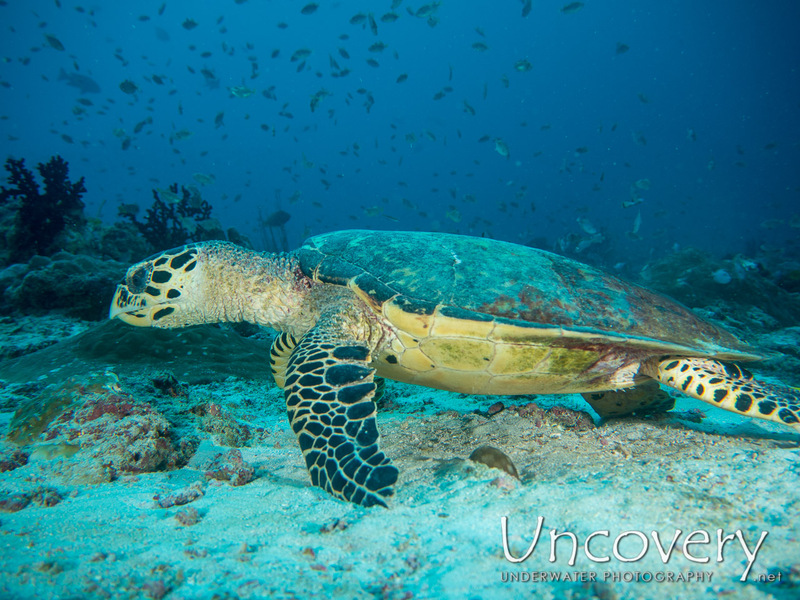 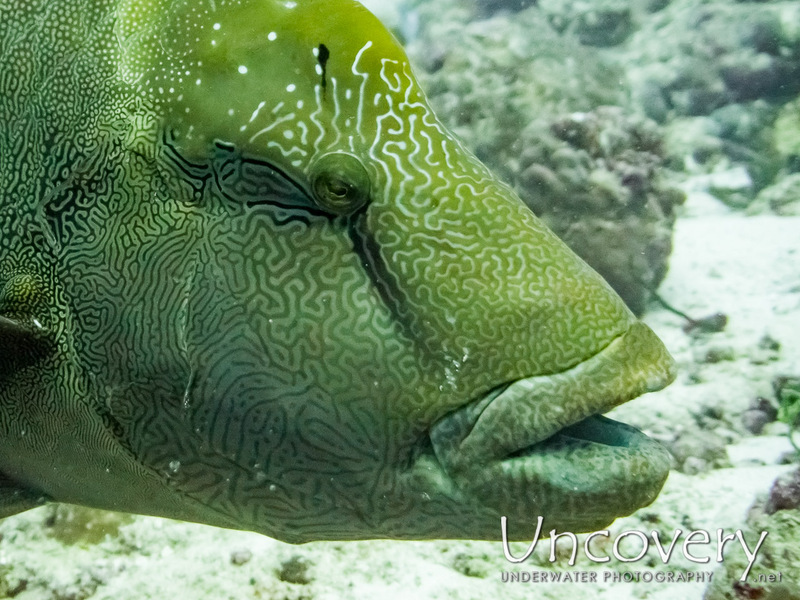 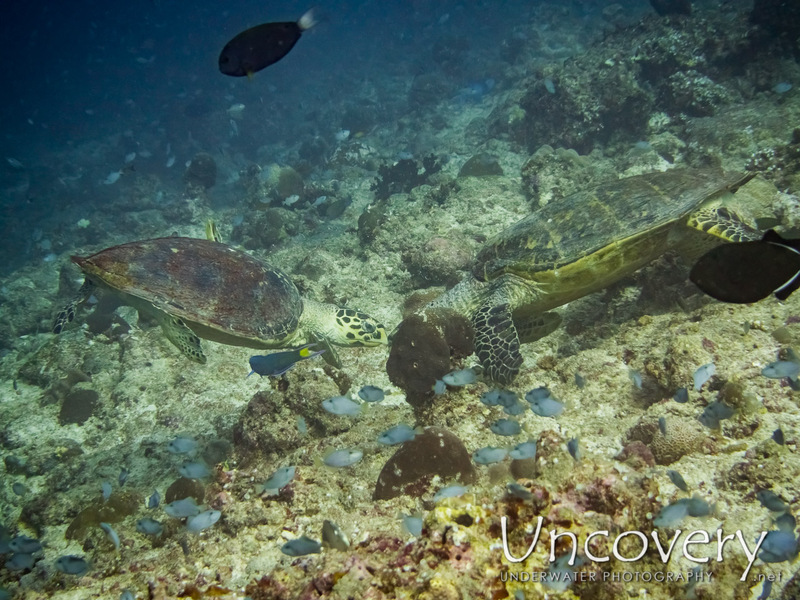 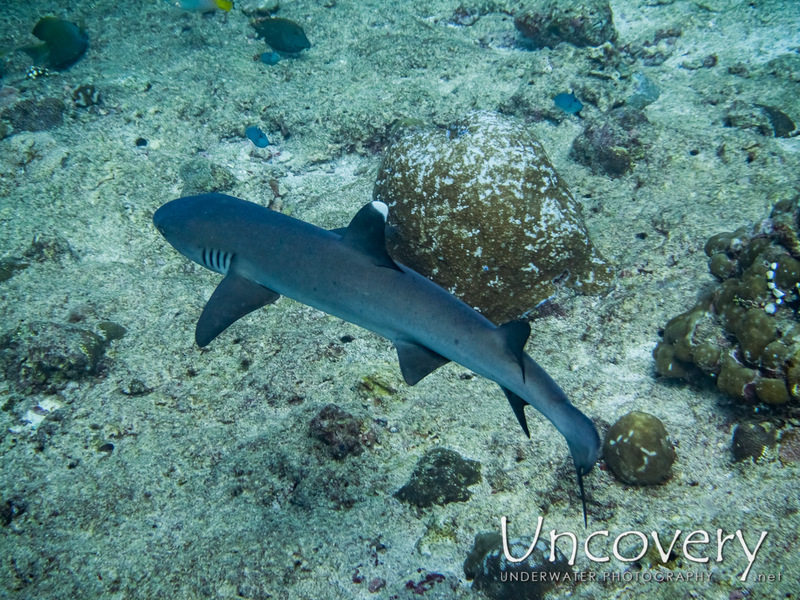 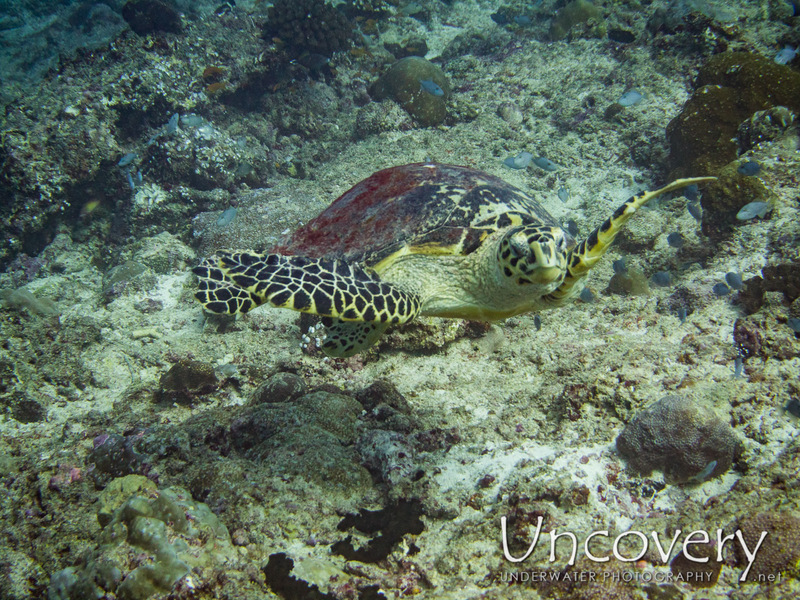 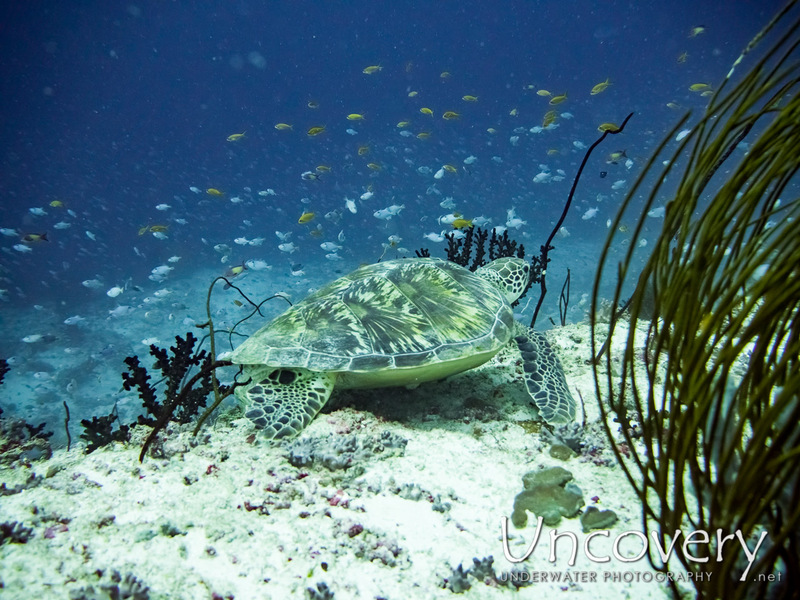 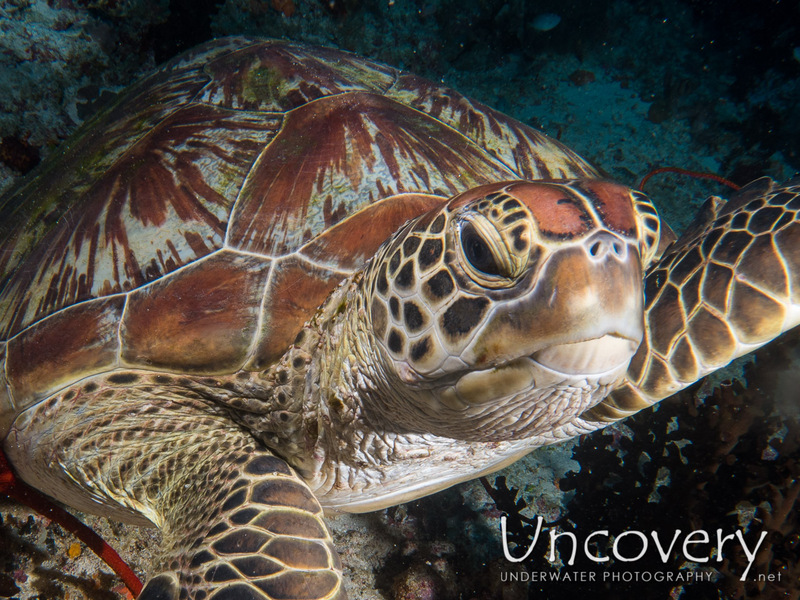 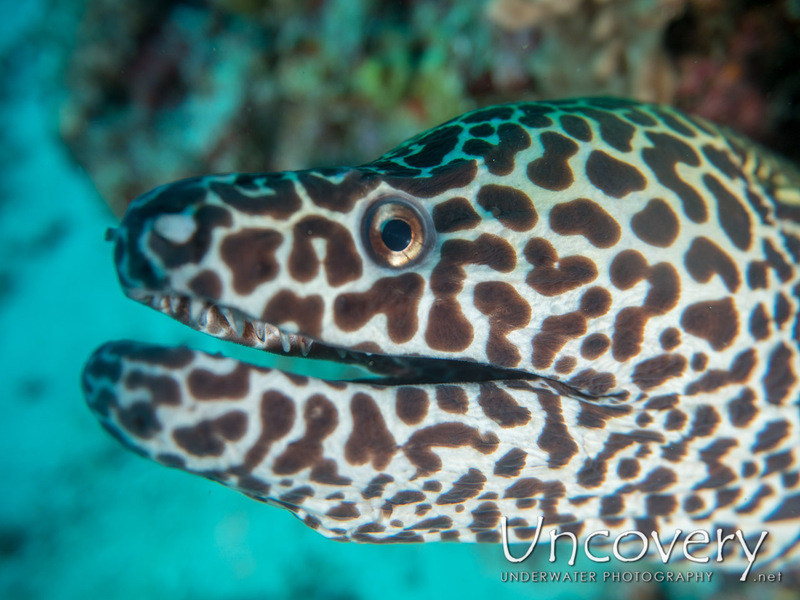 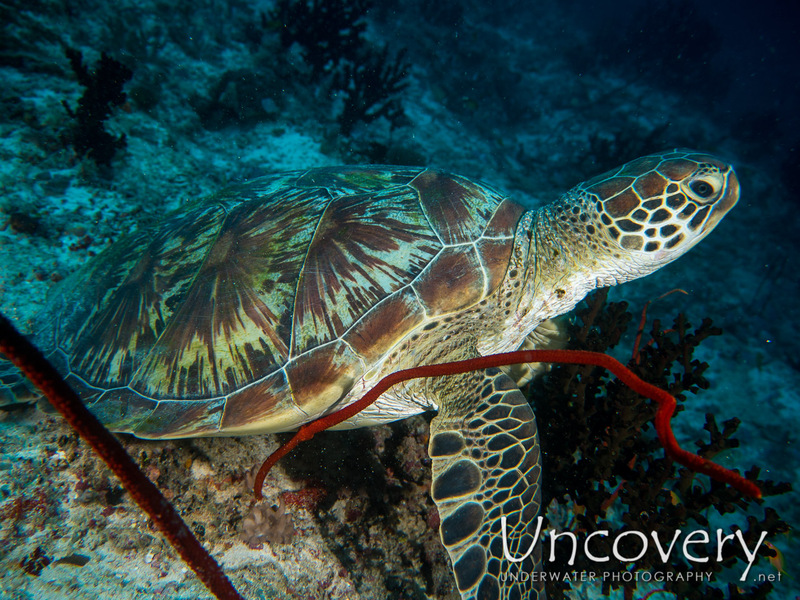 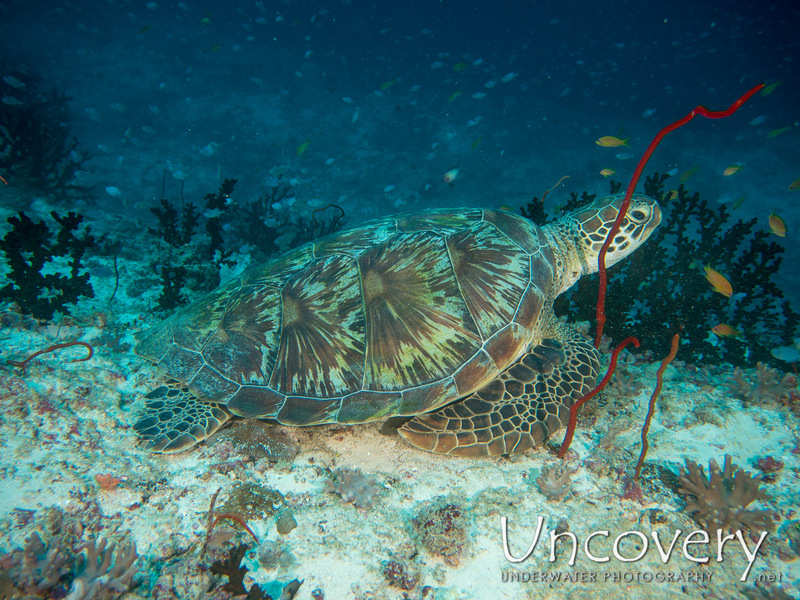 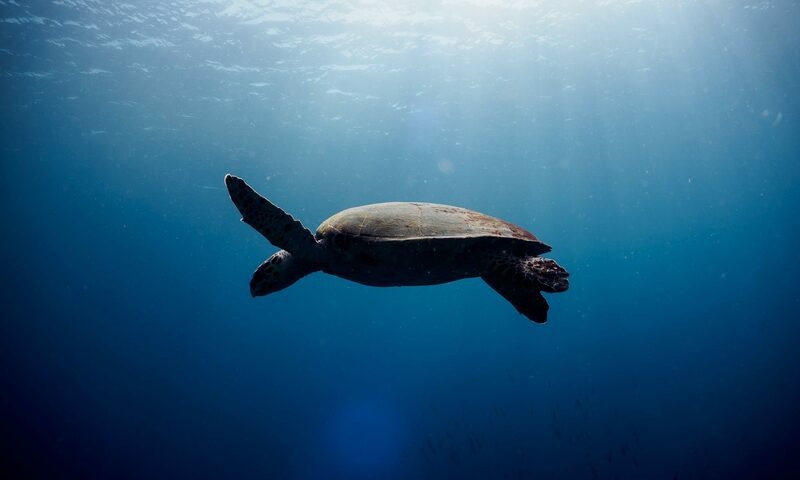 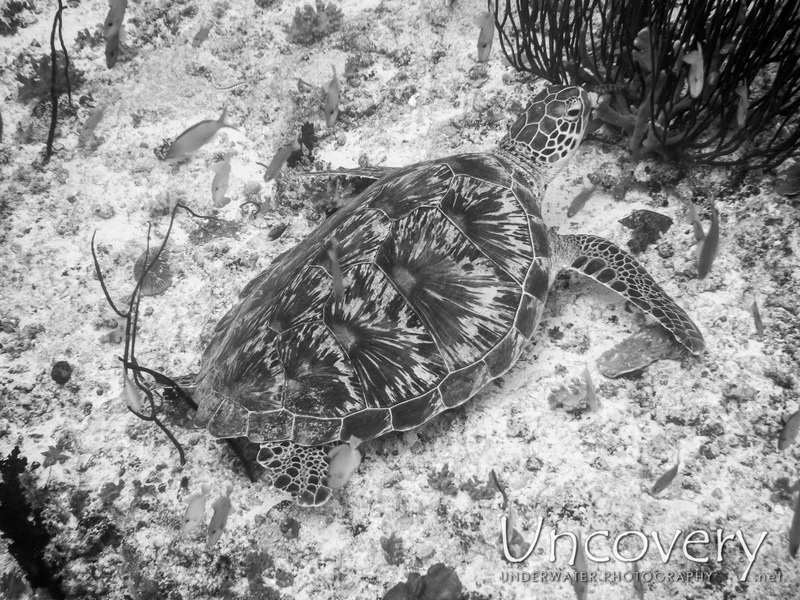 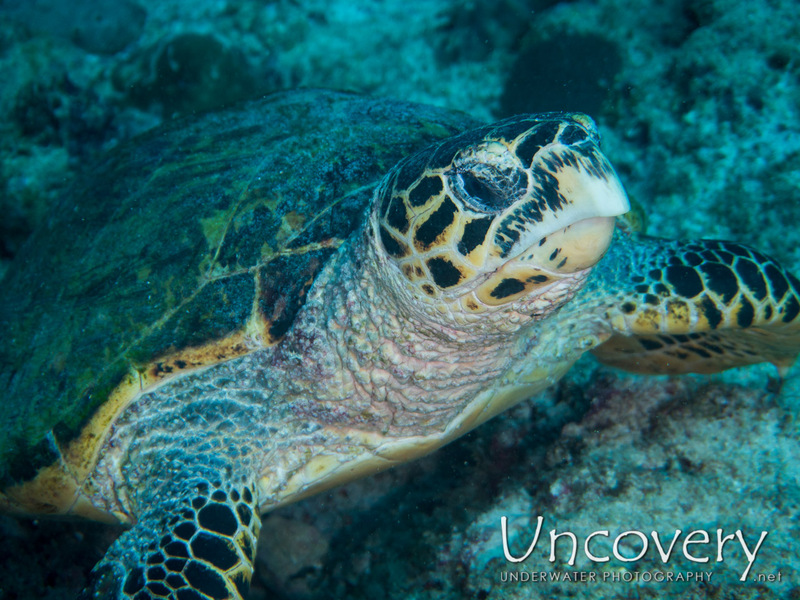 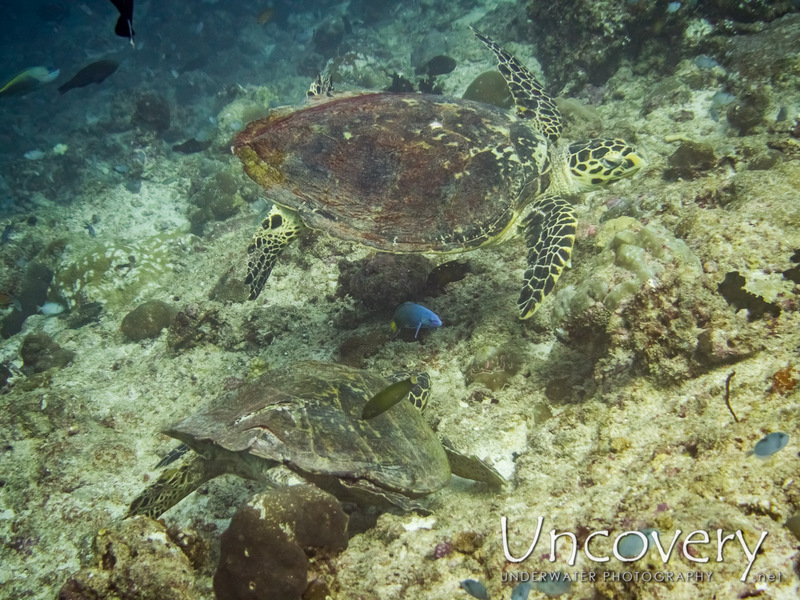 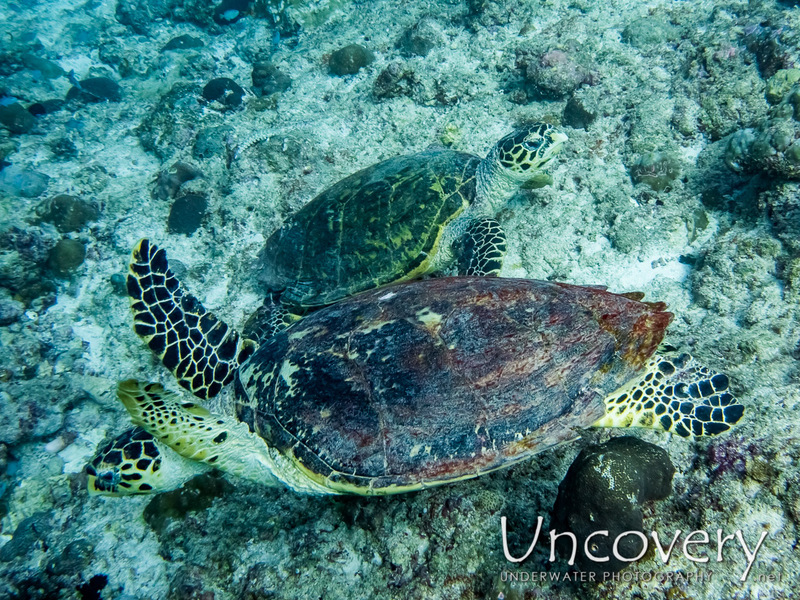 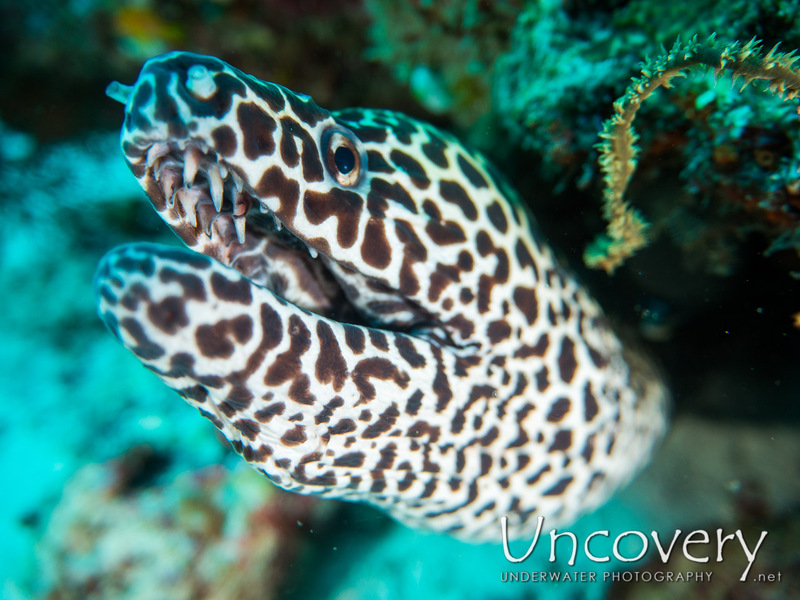 Soon after we saw a green sea turtle and a white tip reefshark, very close-up.